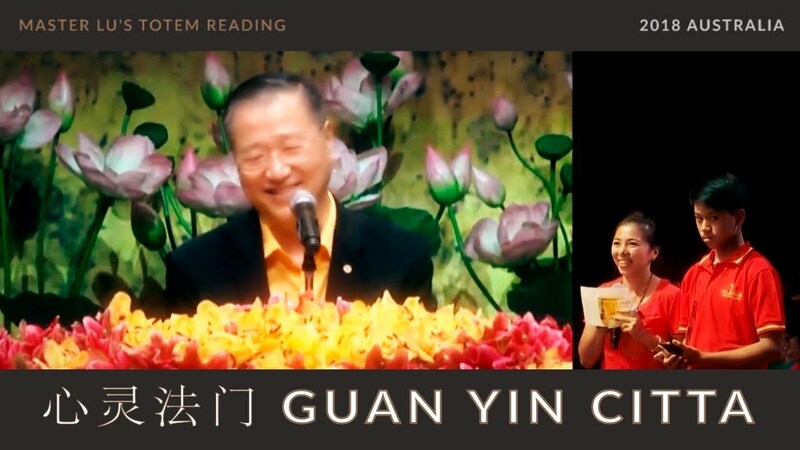 Subscribe & check back for more content. 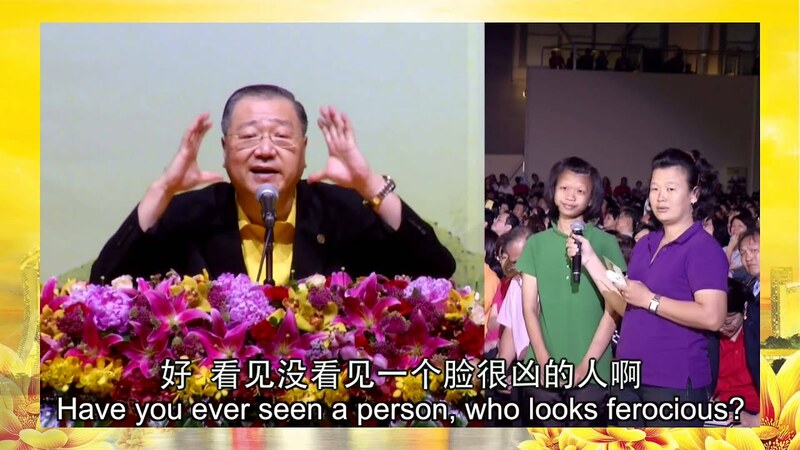 Do you have somebody you want to preach about XLFM to but they don't understand Chinese? 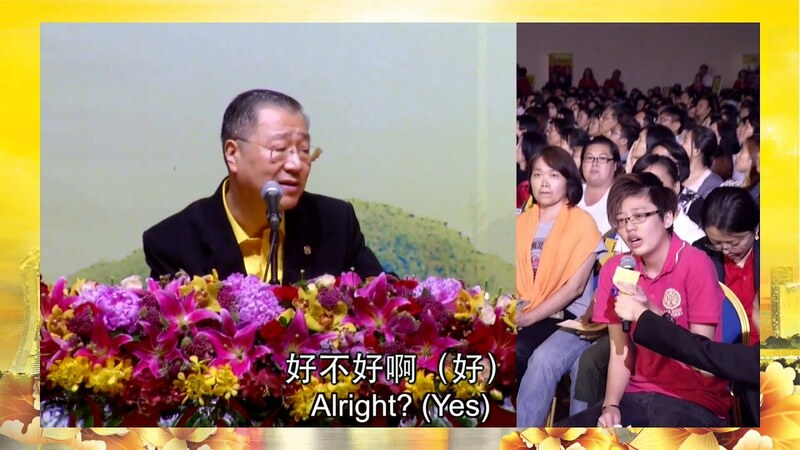 Please share and let more non-Chinese know about XLFM! 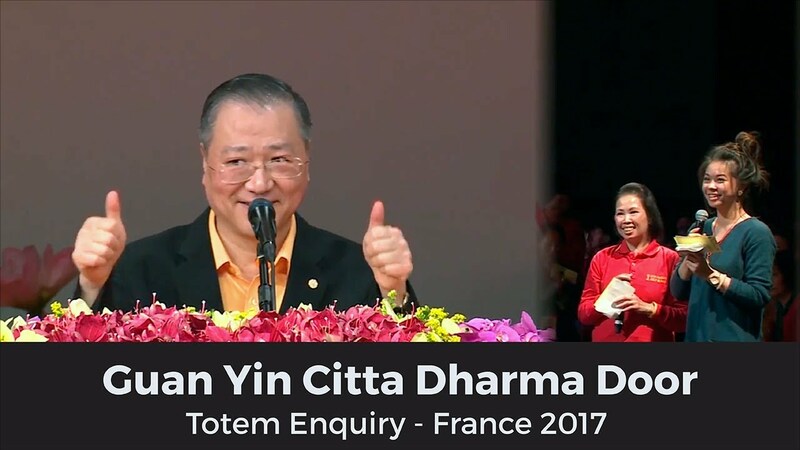 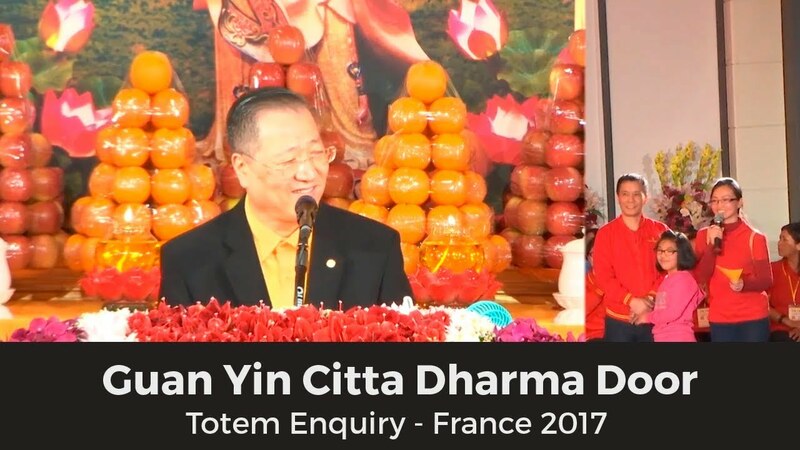 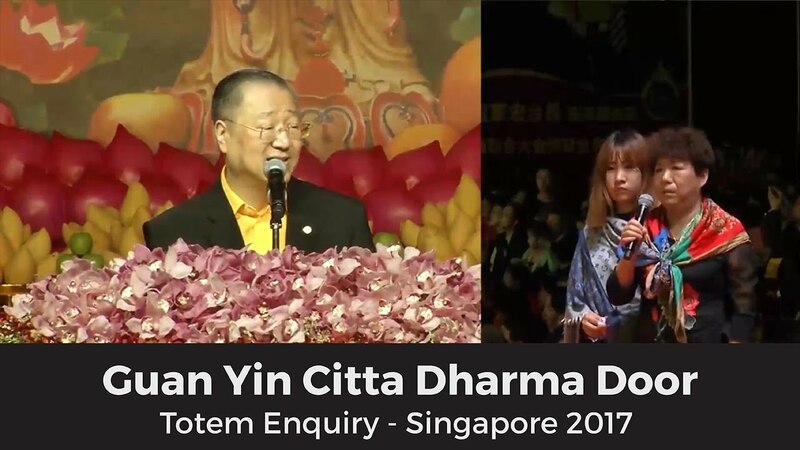 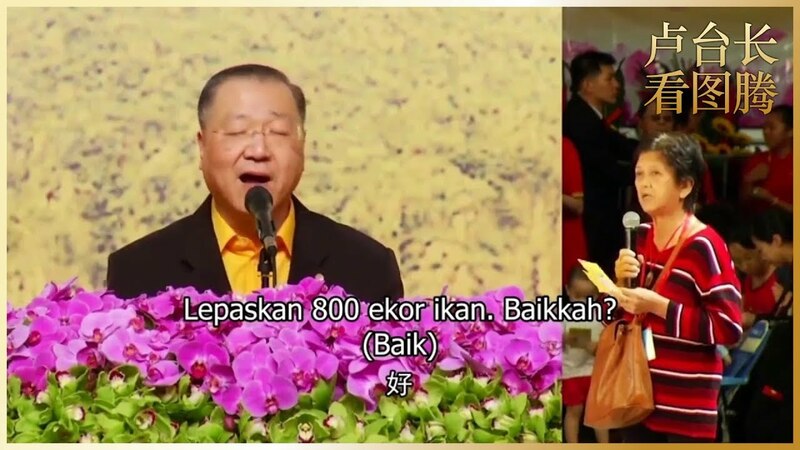 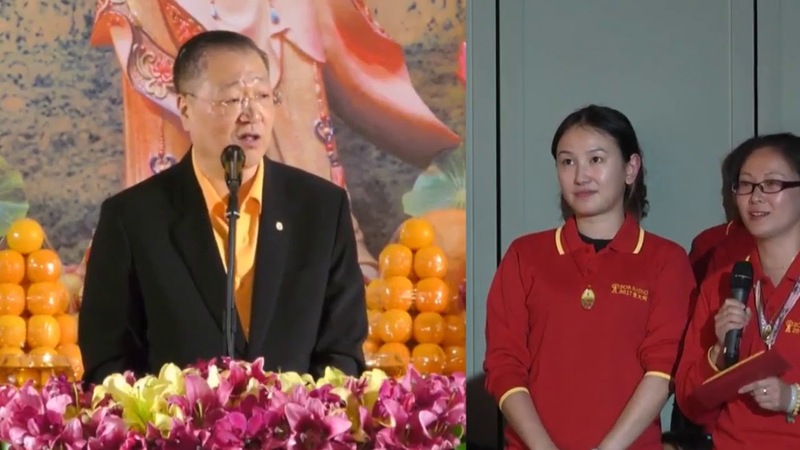 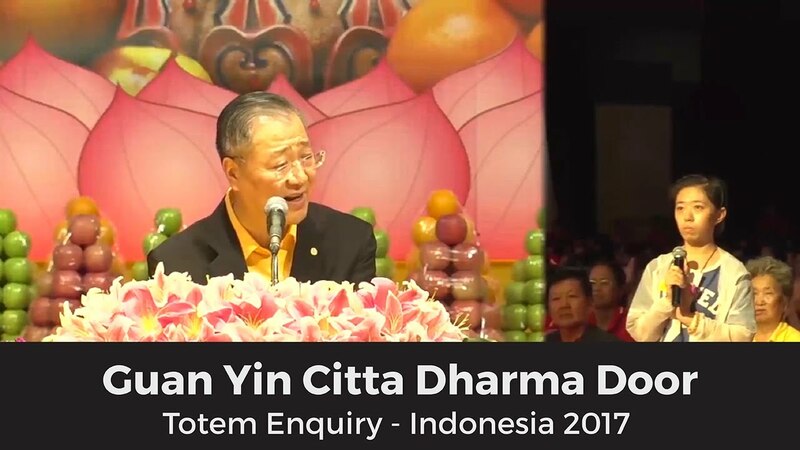 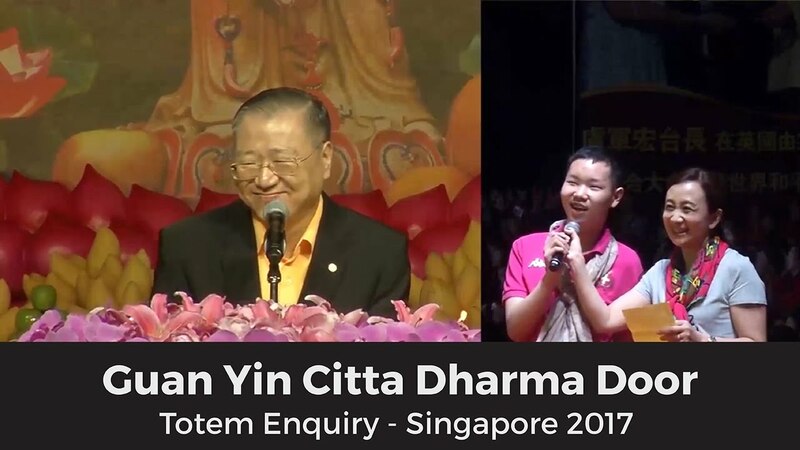 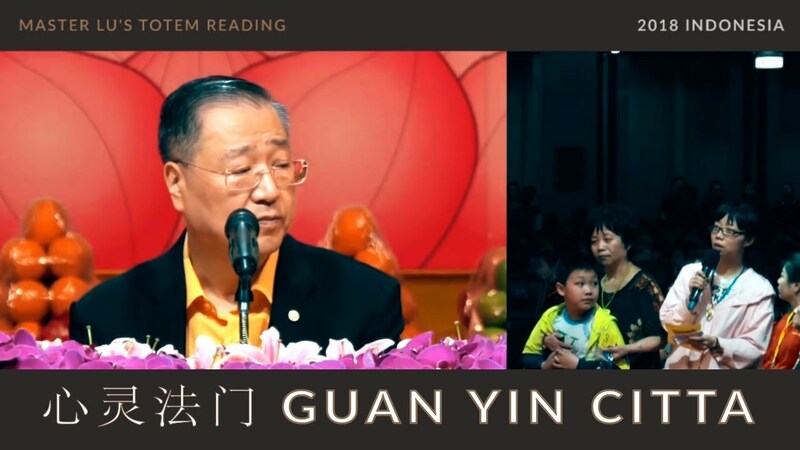 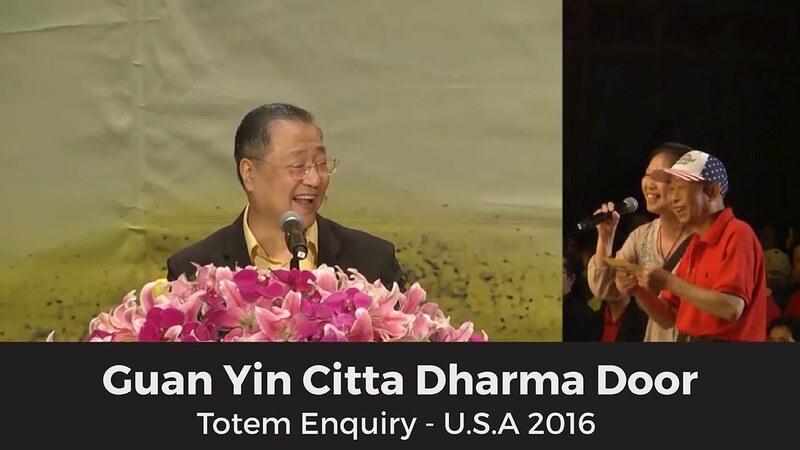 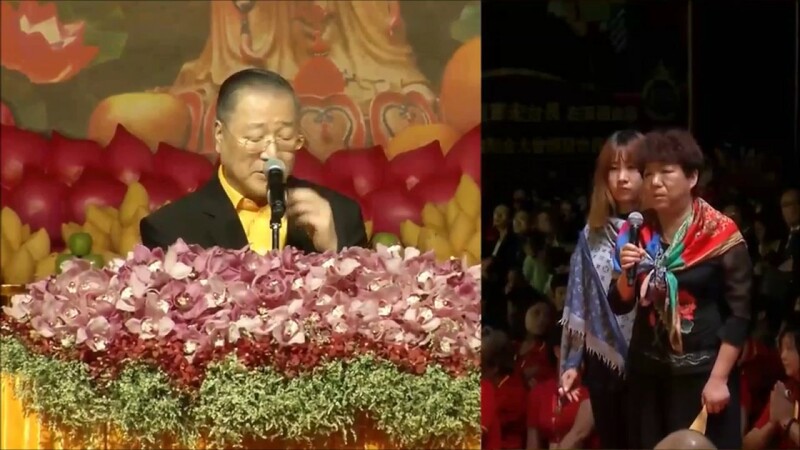 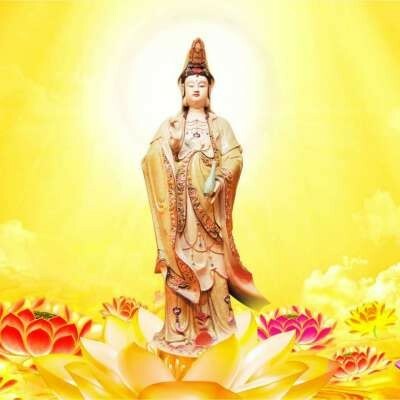 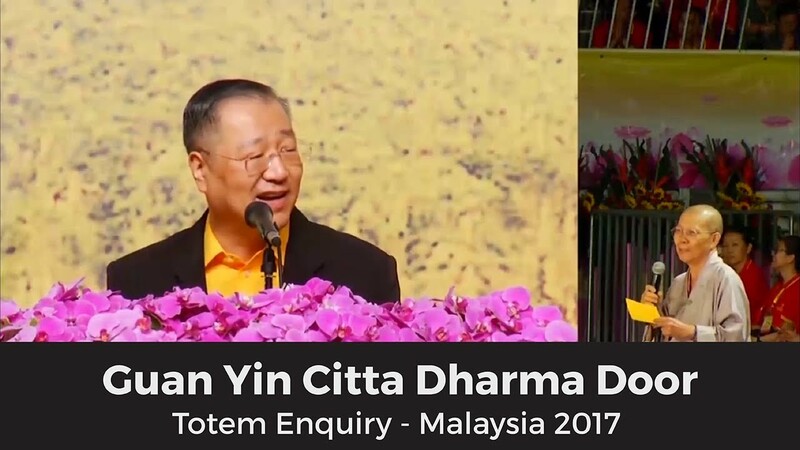 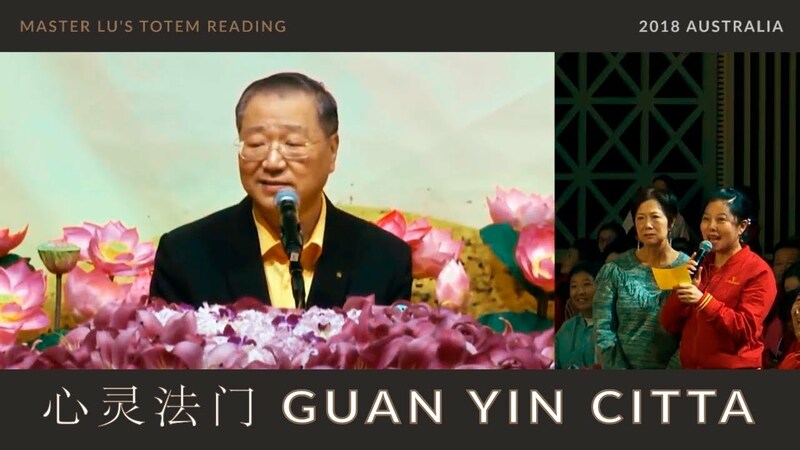 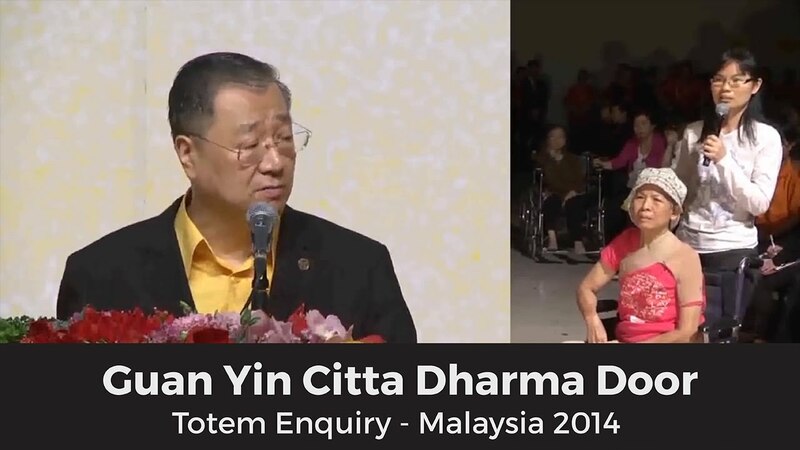 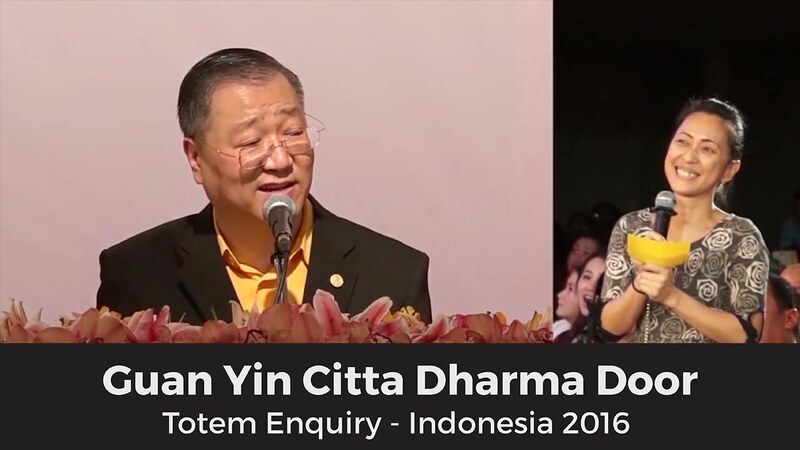 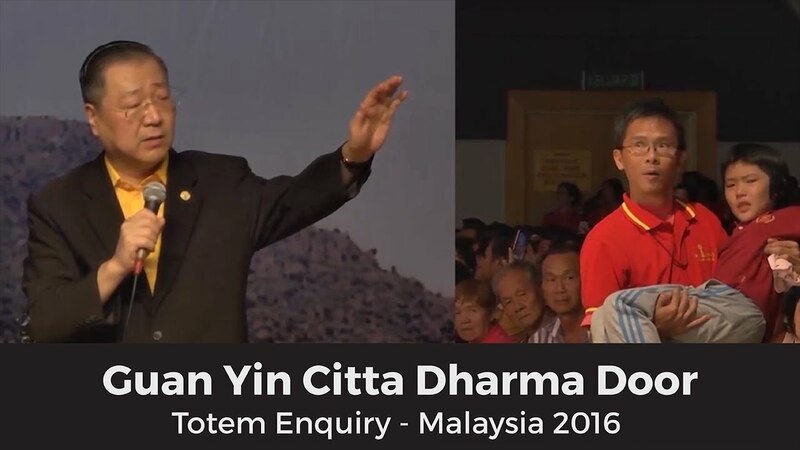 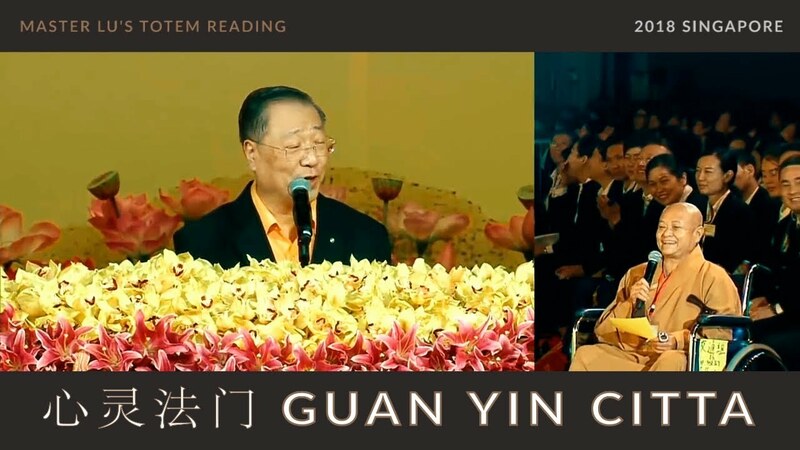 Master Jun Hong Lu’s Extraordinary Totem Cases during his Dharma Assembly on the 11th of March 2018 in Jakarta, Indonesia (Eng Subbed).